We often get stuck on that question because we sometimes do not take the time to find out who we are. Society has always dictated to us that this is who we are! When we take time to re-learn the things that define us through past situation; only then we will discover the real you! 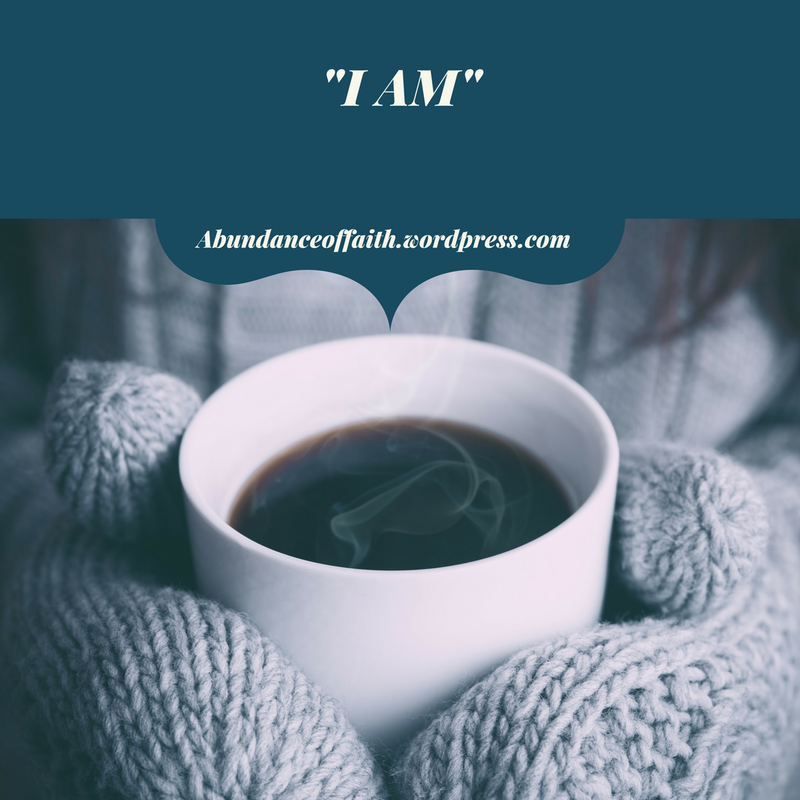 The power of “I AM” is at work in your life all day today! These two simple words will determine the life you live. Be aware how your words of the “I Am” are spoken, because you can speak life into the “I AM” which can either bring success or failure. The principle is: Whatever follows the “I Am” will always come looking for you. For example: If I say, “I am not confident.” Unconfidence comes looking for me. If I say, “I am so old.” Wrinkles will come looking for me. If I say, I will not be successful, sooner or later I will be down the poverty line. Today do not accept the negative “I AM” by giving the words to have permission to be in your life. Today take the time to celebrate yourself in your ‘I AM’ day! If this has blessed you, please share, like and send me a comment. Sign up by email so that you do not miss another blog. Next PostNext From Pain to Joy!